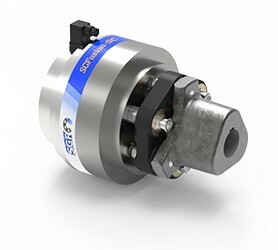 The SGF switchable clutch is for the connection and disconnection of main and auxiliary drives. 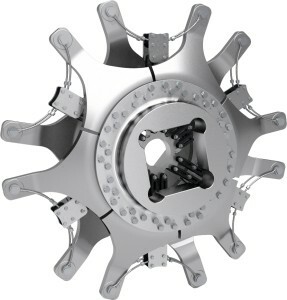 The clutches are used in e.g. hybrid applications, test benches and special machines.